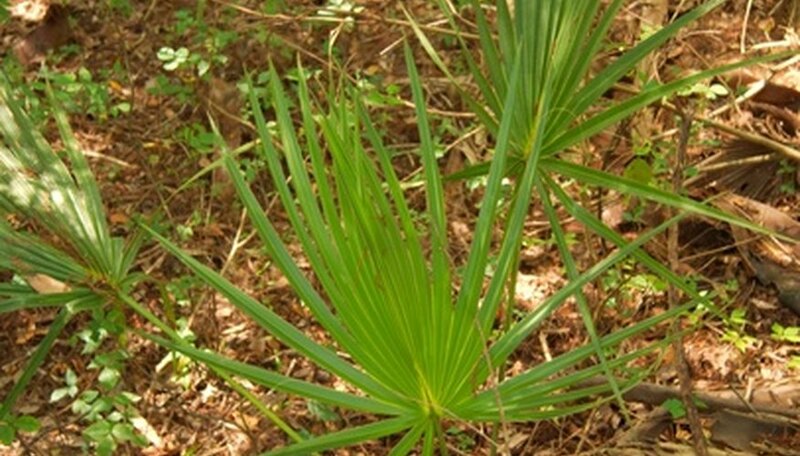 Catacatarum palms, also commonly known as Cat Palms, are a cultivar of Chamaedorea palms. They are low growing at roughly 2 feet and used as ornamental landscape trees for their petite size and deep green glossy fronds. Once introduced to the market as an indoor plant, but due to its slow rate of growth and susceptibility to spider mites it is no longer recommended for indoor use, according to the University of Florida. Grow your Cataractarum palm in a full sun to partially filtered shade exposure in a climate where ambient temperatures remain between 60 to 80 degrees Fahrenheit. While the palm may survive slightly cooler temperatures, root growth and ability to up take nutrients will be hampered, stressing the plant. Water your Cat palm to keep the soil uniformly moist, but not persistently wet, and grow it in a easy draining soil that can hold some moisture but allows all excess to flow right through. Ensure a soil pH that is neutral to slightly acidic. Spray palms growing in alkaline soils with a foliar spray product containing iron and manganese to keep the foliage a deep green. Apply according to the product label dosing directions repeating as necessary. Fertilize your Cataractarum several times a year with an organic or slow release palm fertilizer containing micro-nutrients or trace nutrients such as magnesium and zinc. Look for a product call Palm Special or Palm Food, and apply according to the product label directions, watering in well after use.